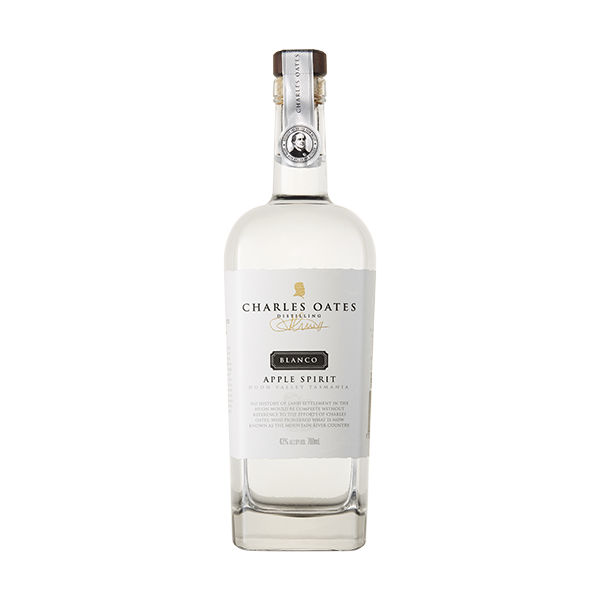 This white spirit is a pure expression of the Huon Valley apples grown in the cold climate of Southern Tasmania. 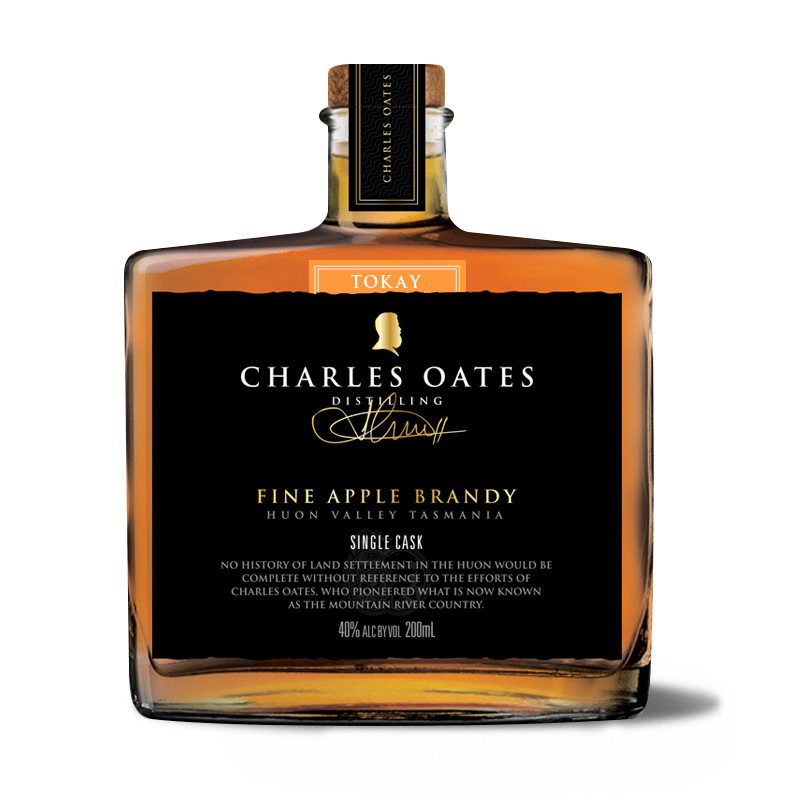 Small batch fermentation and double distillation have captured the essence of our crisp, aromatic apples. 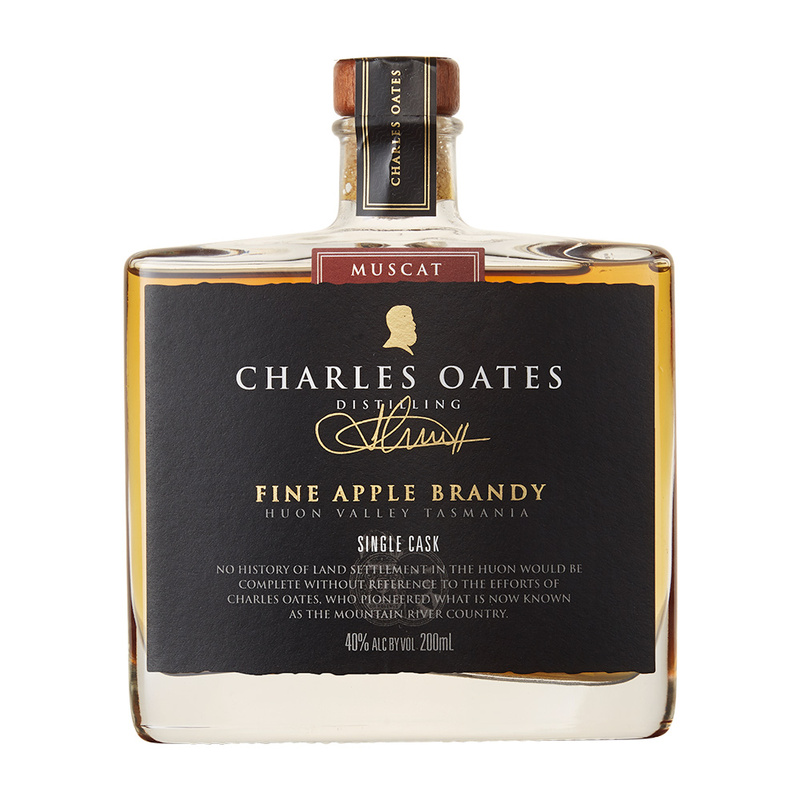 As a result, this fine bodied spirit displays intensely lifted floral and apple aromas which add a unique dimension to carefully crafted drinks. This spirit can be used as an alternative to light rums.